The St. Vincent de Paul Society brings the love of Jesus to the forgotten, suffering and deprived through a variety of charitable works. Members meet the second and fourth Monday at 10:00 a.m. in Keefer Hall. 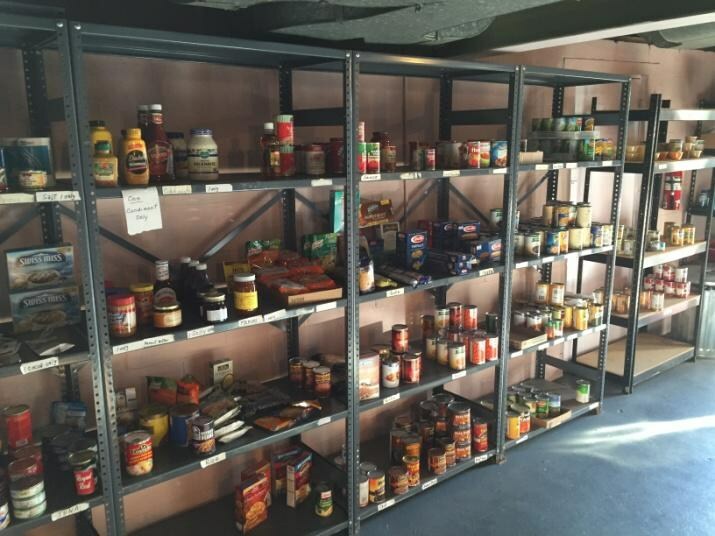 The Society sponsors food collections the first Sunday of each month to help stock our food pantry. Members bring food items to church and leave them at the doors to be picked up. This food is supplemented by meat that is purchased and stored in our freezer. An annual collection at Church and money from our poor boxes help us to purchase whatever else is necessary. Giant Eagle donates their leftover bakery items and bread 2 Sundays a month. Any excess that we cannot use is taken to Light of Light Mission of the Salvation Army. St. Vincent de Paul Society collaborates with the OLG Social Minister in purchasing and delivering gifts for needy families at Christmas. They also respond to individuals and families who contact hem needing assistance with food, utility bills or other necessities. Our organization contributes monthly to St. Vincent de Paul of St. Charles Lwanga Parish in Homewood, St Vincent de Paul of Sioux Falls, SC (Indian Reservation) and quarterly to St Vincent de Paul of Nicaragua. We are grateful for the generosity of our parishioners for their continued donations of food and money. We are always inviting new members to join us. If you are in need of any of our services please call 412-200-2244.